State Bank of India has declared the result for SBI PO prelims examination 2018 held on July 1, 7 and 8. 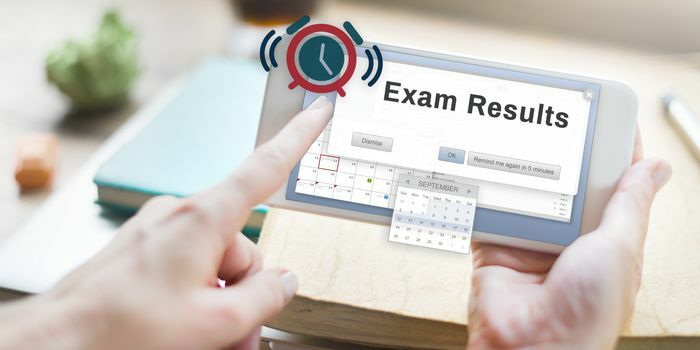 Candidates, who have given the prelims exam can now check their result online in pdf format. After the declaration of the SBI result, the exam authority will release the scorecard of the candidates. The scorecard for the preliminary exam will show the total marks of the candidates in each subject and minimum qualifying marks as per the different categories (General/OBC/SC/ST/OH/VI/HI). It will also reflect marks secured by the candidates in each subject and total marks secured out of 100. The SBI PO scorecard also carries candidates’ qualifying status for the mains exam. A category wise merit list will also be prepared on the basis of aggregate marks scored by the candidates in the SBI PO preliminary exam. Candidates qualified in SBI PO 2018 preliminary examination will be considered eligible to appear for SBI PO 2018 mains examination. SBI PO mains 2018 exam is scheduled to be held on August 4, 2018. The call letter for mains exam will be available from July 20, 2018. This second stage – SBI PO mains will consist of an objective test for 200 marks and descriptive test for 50 marks. Candidates must note that the result of prelims and mains exams is declared separately. The result of SBI PO mains will be announced on August 20, 2018. Shortlisted candidates will have to appear for next round that includes group exercise and interview. The final result of SBI PO 2018 will be declared on November 1, 2018. SBI PO examination is held to recruit 2,118 Probationary Officers at different SBI branches all over India. Out of these total vacancies, 2000 are for Gen, SC, ST and OBC categories, while 118 are for PwD candidates. The number of vacancies for recruiting Probation Officers at SBI keeps on changing from year to year, as per the need of the bank.